The goal of Men's Ministry at Redemption Rock is to create an environment that God can use to produce disciples. Disciples are men who are called to walk with Christ, equipped to live like Christ, and sent to work for Christ (1 Timothy 3:15-17). 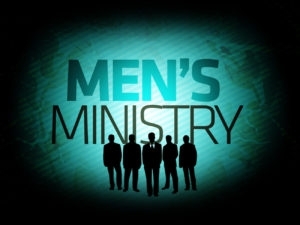 For information about men's ministry please call or email Pastor Mike.